Eugene A. Cutolo is President and Chief Executive Officer of both Staffmark and its affiliated sister company Advantage Resourcing America, two of the largest staffing companies in the United States. These companies are part of Recruit Holdings, one of the largest HR companies in the world. 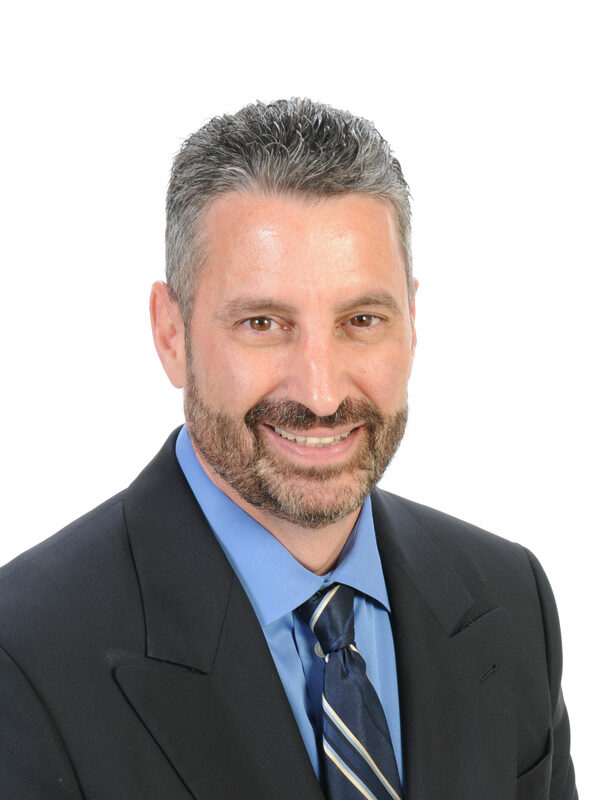 A proven and widely-respected leader, Cutolo has more than 23 years of staffing industry experience. Since joining Staffmark in 1998, Cutolo has been the driving force behind the growth and success of one of the company’s most profitable business lines. Welcome to our video series, The Experts. In the series, we interview staffing leaders to hear their perspectives on industry trends, lessons they’ve learned in their careers, and their leadership philosophies. In this clip, we speak to Geno Cutolo, president and CEO of Staffmark, about work-life balance.